The 36" beachballs can be personalized and adds charm and fun to all outdoor occasions. Place an order with us today! With our fast production time and extremely reasonable prices, you can expect a quick delivery at low cheap prices. 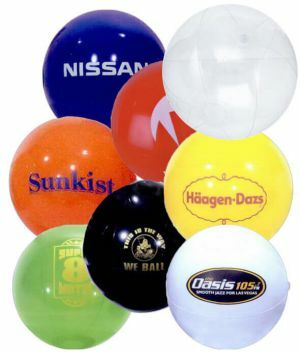 Moreover, our wonderful quality promotional beachballs will add to your customer satisfaction. Promotion Choice's 36 inch branded beachballs (measured from pole to pole when completely inflated) adds a wonderful impact to your event! Our large inventory of differing colors further assists with the visibility of your brand, which is of huge importance for anyone wanting to promote their company. The 36" beachballs is well-suited for entertaining people of all ages. 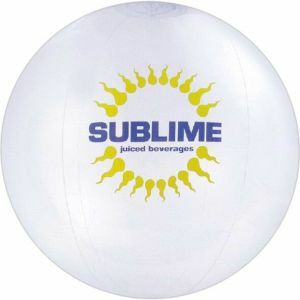 These pumped up printed beachalls are more than double the standard 16-inch size balls and increases fun and excitement at your events. Your guests and attendees can enjoy a fascinating ambiance, different from anything they have attended. As giveaways, they make amazing momentos that people will keep for a long time. 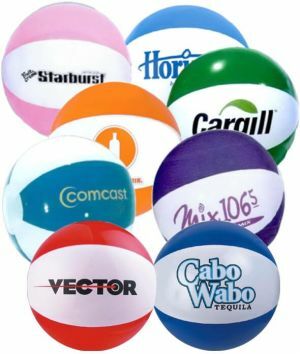 Besides outdoor corporate events, you can also make your personal events more attractive with these customized beachballs. 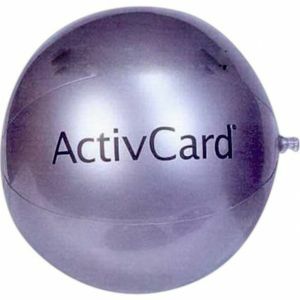 Our customers have ordered these beachballs with logo to make lasting impressions and memories at their personal parties. 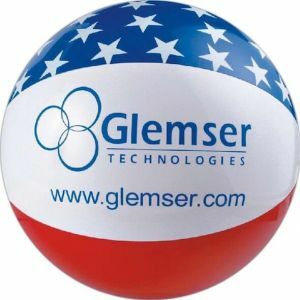 Our 36" logo beachballs can be delivered quickly once your place your order. If your event is coming up soon, don't panic! Let us handle it. We will always try to make rush deliveries whenever possible, so all you need to think about is how to have a fun and successful event. 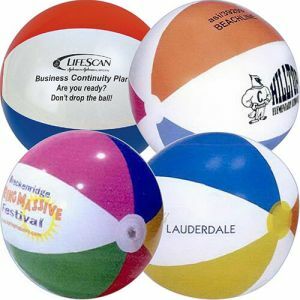 Call our customer service representatives today, and order these wholesale beach balls today.